These Jaheim hair memes and tweets are out of control...how did we get here? Exclusive image of me when I woke up on this Friday, thinking that I had nothing to do. But, I saw Jaheim trending and knew I needed to investigate why. When I took a peek at the shenanigans, I realized my day was over before it even started. Let's begin. My curiosity was heightened when I saw a photo of the R&B artist circulating on the web Thursday, however I just thought folks were just making much ado about nothing...kinda like the whole Yung Joc thing. Clearly, Jaheim has been using some sort of wave cap with bionic powers to make his hair lay like a newborn. Because, honestly. Truly. 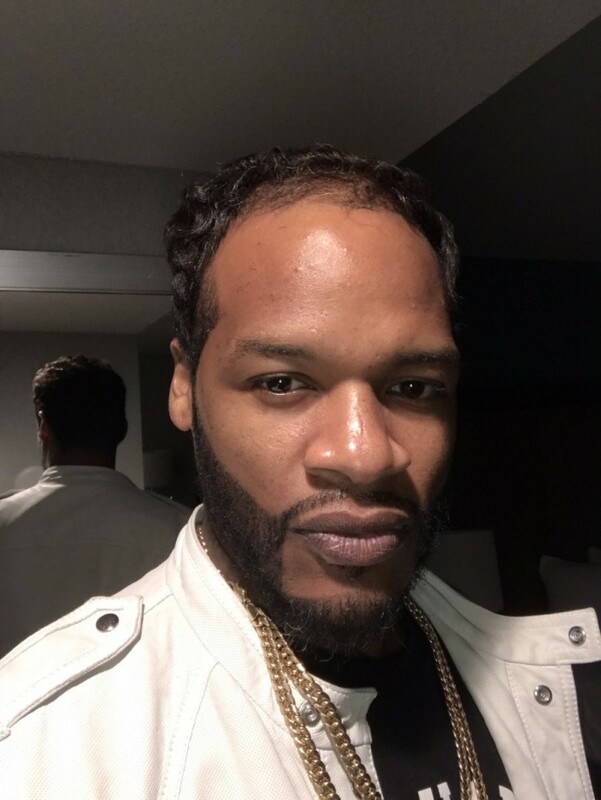 Jaheim experienced a major glowup in the last 30 days. But that's his business. Who are we to judge? So a new morning has arrived, which means we're all in for a fresh episode of The Breakfast Club and Charlamagne Tha God's "Donkey of the Day" segment. Jaheim became the latest subject of entertainment. And he quickly caught wind that he was talk of the airwaves..and soon to be social media. Things quickly escalated on IG. And of course, Charlamagne does what he is notoriously known for..adding fuel to the fire. But it was far too late. The Internet won this round. I saw Jaheim was trending and thought he died, but it's way worse than that. If Jaheim wouldve shut up & let the slander pass, this wouldve died last night. But no, he had to try to be the Creamy Crack Clapback King. Alas, my quiet day off can now resume.